PM Modi having an informal interaction with IAS officers during a mid-career training programme in New Delhi. 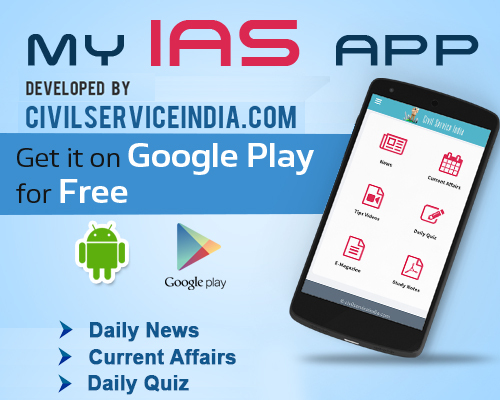 Prime Minister Narendra Modi on Monday urged Indian Administrative Service (IAS) officers to work with mutual team spirit and trust. He was speaking at an informal interaction with about 100 senior IAS officers of joint secretary and additional secretary rank participating in a mid-career training programme, the PMO said in a statement. During the interaction, the officers shared their experiences in areas such as agriculture, irrigation and food-processing, inflation, public health and skill development. The Prime Minister appreciated the thoughts and suggestions expressed by the officers and emphasized the importance of continuous innovation and enhancement of administrative capacities and processes, it added. Modi also spoke of the importance of judicious use of technology and infrastructure in administration. Minister of State in the PMO Jitendra Singh, Cabinet Secretary P.K. Sinha and Additional Principal Secretary in the PMO P.K Mishra were also present.